Tesco Direct has good deals on the coffee machine of your choice. Whether you like the traditional pump machines or the newfangled pop and capsule machines, Tesco has just the thing for you. Prices start from £44.99 and rise up to £279.99. 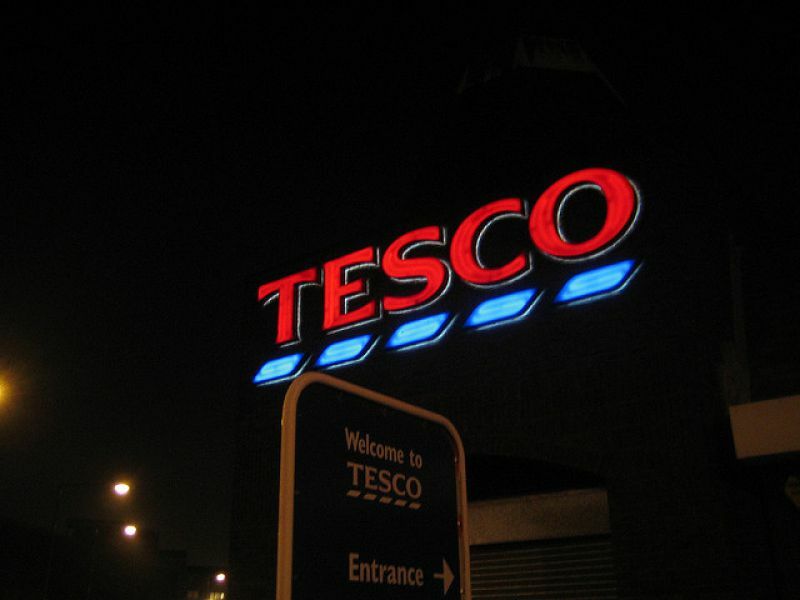 Tesco is a brand that exists everywhere in the U.K. and beyond. You can find them in Scotland, in London and even in other European countries. Plus, it's one of the best places to get a deal on your coffee machines - period.